SA in Chinese : "Gannan Renmin Guangbo Diantai"
SA in Chinese : "Gannan Renmin Guangbo Diantai, zonghe guangbo"
sounded like "Gannan guangbo dianshatai zonghe guangbo"
mean: "Gannan radio and television, General Radio"
1100-  Chinese, Relay of "General Radio"
*** Night Program: Maybe.. It might relay of all General Radio. -2330-  still Chinese px., maybe also morning program is Chinese only..
3990 kHz can not be confirmed because the jammer is strong..
SA at -1318- in Chinese: "Gunnan Renmin Guangbo Diantai, zonghe guangbo"
mean : "Gannan People's Broadcasting Station, General Radio"
Komatsubara (Japan). Now ex: 5979 is silent. 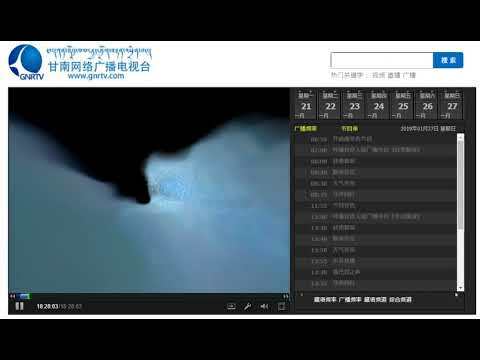 1230 announcer in Chinese with EZL background music. it may be that it is relaying CNR-1 until the end time of 14:00 at night. I appreciate valuable information. I will investigate as well. -2241-  5970kHz  CHINA, Chinese, (not CNR-1), maybe Gannan PBS..? 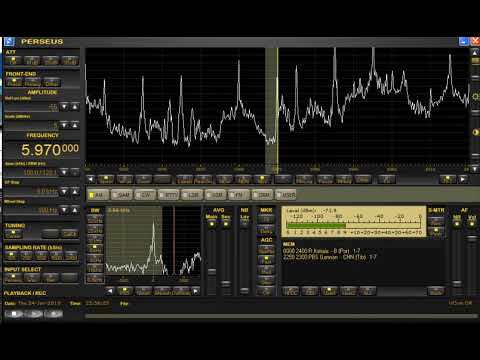 -2254-  SA, program started, sounded like: "Gannan renmin guangbo diantai, zonghe guangbo"
2255-  CNR-1 relay start, // 4750kHz etc..
Perhaps it may be suffering interference with RFA-Tibetan on co-channel...?? Can anyone recognise the language heard with CNR1 in this clip? I have also asked questions on the Japanese site, but please wait a while. BTW, 5970kHz Gannan PBS : Both EiBi and Aoki are mistaken for Gangnam's schedule. "Nine criticism Communist Party" or "Dismantling the party culture"
(** program title) I think. Jamming for SOH because it can hear multiple stations...? *1025-  SA in Chinee, "Gannan Renmin Guangbo Diantai, zonghe guangbo"
5970kHz  CNR-1 Jamming started, target maybe SOH.., GannanPBS was crushed..